My speed went down, what the…? We have received a few complaints from customers utilizing Comcast. 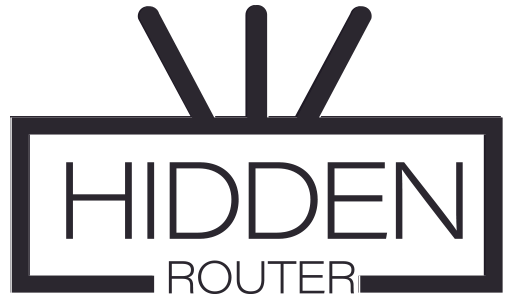 At first, when they received their Hidden WiFi VPN Router – they were getting speeds at above 200Mbps, but at some point – the speeds went down to under 100Mbps download and around 2Mbps upload. After working with our server providers and Comcast – we ended up realizing that Comcast has an integrated system, which blocks VPNs. To remove your block (or not really a block, rather a throttle on speeds) – call Comcast. Their phone number is: 1-800-934-6489 and ask them to remove the VPN block. They should be able to disable that feature permanently after you call. While we are only getting reports of customers having that issue while using Comcast as their ISP – that can happen while running on Charter or any other ISP. In case it does – please call them, and ask to remove the block. http://10.0.0.1), log in (default username is usually admin, password is password). Then navigate to Gateway – > Firewall – > IPv4 -> select Custom Security, and under that – click on “Disable Entire Firewall”. Once you do that – the speed will no longer get throttled. Please note – while this option fixes all routing issues – it opens up your modem. The best way to fix all these issues is to use an aftermarket modem, and an aftermarket router. Then add our router as an encrypted alternative.